UNHCR - United Nations High Commissioner for Refugees has launched a massive recruitment campaign for multiple locations and areas. Qualified candidates can find 75 positions open for applications in the area of: Advocacy, Communications, Donor Relations, Education, Energy, Finance, Health, ICT, Legal, Medicine, Programme, Project Management, Protection, Safety, Shelter and WASH. Last day to apply for majority of these vacancies: 2016-10-27. The Office of the United Nations High Commissioner for Refugees was established on December 14, 1950 by the United Nations General Assembly. The agency is mandated to lead and coordinate international action to protect refugees and resolve refugee problems worldwide. 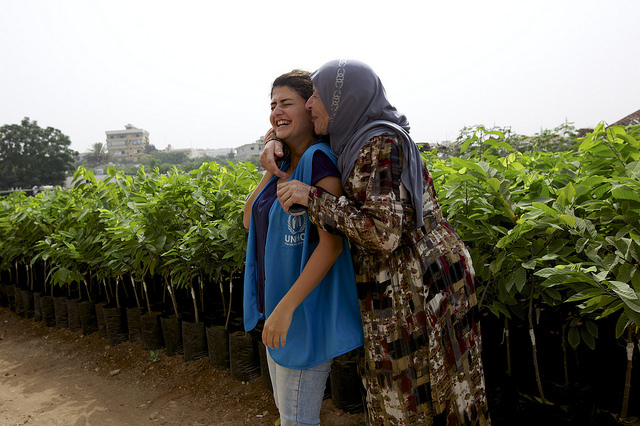 Its primary purpose is to safeguard the rights and well-being of refugees. It strives to ensure that everyone can exercise the right to seek asylum and find safe refuge in another State, with the option to return home voluntarily, integrate locally or to resettle in a third country. It also has a mandate to help stateless people. 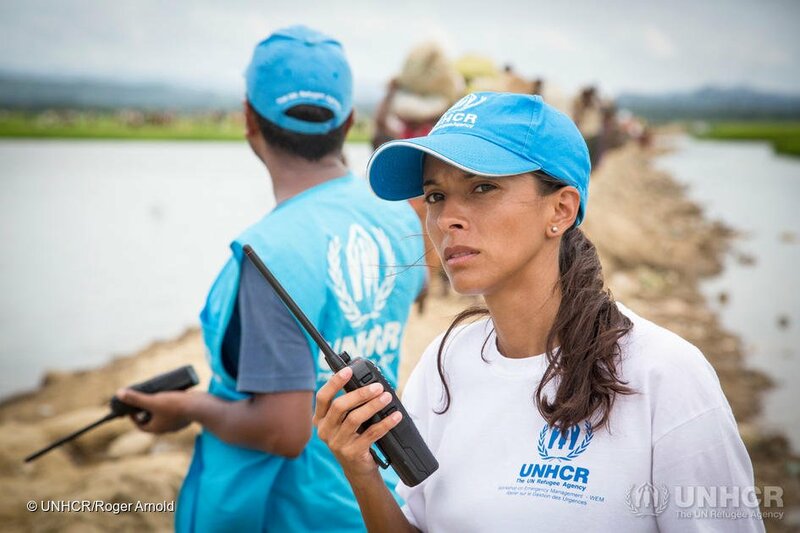 UNHCR's staff are the backbone of the organization and about 89 percent of them are based in the field. UNHCR staff provides life-saving aid and protection every day for millions of uprooted and stateless people around the world. This is something that UNHCR staff takes great pride of, despite the many hardships they face while working in deep field operations, at times close to or within conflict areas. Their greatest reward is to know that their work has a major positive impact and brings hope to people uprooted by conflict and persecution.